Every day, a huge army of bloggers type their thoughts on a diverse range of topics, from familiar personal experiences to political analyses or lofty philosophical concepts. Not every blogger writes to make money – many see blogging as a hobby or pastime, or a part-time job at best. These online writers are not rivals because they write mostly for themselves and are happy with their small, though extremely loyal, fan base. However, if you want to earn your living via blogging, or hope to promote products and services, you will face some tough competition and will have to generate a high volume of new articles. Every single blog needs to be as up-to-date as possible and must also achieve a high search engine ranking. This demands good preparation and a deep understanding of the needs of your readers as well as public relations work on social networks and collaboration with influencers. 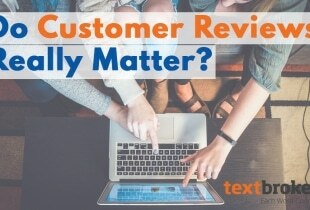 Your goals are more clicks, more visits, and greater engagement from your visitors in order to build a dynamic, growing community of readers and/or customers. We have put together five essential tips that will help you run your blog in a professional manner. Blog articles are rarely analyzed, but with the help of web tools like Google Analytics, you can study the statistical data relating to your current and older postings to gain insights that will inform your future articles. You can see where your readers are coming from – what keywords they have searched for, which websites they have visited to access your blog, etc. You can find out which posts are most appreciated by your target group discover how many people clicked on your blog posts, and determine how much time they spent on your site. In addition, you can see which of your headlines attracted the greatest numbers of readers. Design your content – layout, pictures and the time of publication – to serve the needs of your respective target group. You can also gain inspiration from successful blogs in the same field, but without copying their style or content. Tools such as BuzzSumo can show you which articles, topics, and articles have worked best on social media pages or have been shared most often on such platforms. Modern search engines scan content according to various technical criteria and can now conduct a sophisticated evaluation of the information content and relevance of your text. Longer texts contain more information, so it’s recommended that all web texts be at least 300 to 400 words long. 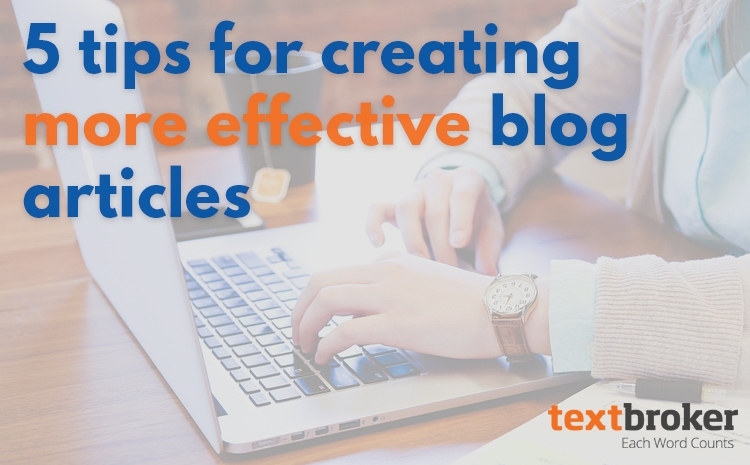 Though there is no absolute optimal length for an effective blog article, a good guideline is between 1,000 and 2,500 words – but of course you can publish longer texts when appropriate. 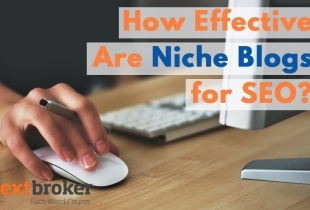 Keywords still play an important role. You should concentrate on keyword phrases that are central to your topic, such as “healthy recipes” or “hiking trails” and use them several times in your text. Your main keyword should appear in the most relevant places: certainly in your main headline (H1), in at least one subhead (H2), in the title and URL of your page, as well as in the page meta description and your first paragraph. Always introduce your keyword as early as possible, and use related keywords more sparingly to support and complement the blog focus. Remember that keyword stuffing – an overly frequent insertion of keywords – invariably leads to a poorer SEO ranking and lowers the readability of your text. 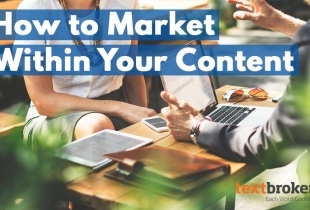 The reader benefiting from relevant content is always more important than keywords. You can use tools such as Google Keyword Planner to find relevant keywords, compile keyword lists, and retrieve statistics detailing search volumes and trends. To display correctly in your browser’s search history, your meta description should not include more than 160 characters. Whilst this is less important for SEO ranking, it can be critical to ensuring that details are easy to select in Google’s listings. Images can significantly improve your search engine ranking, though the motifs you choose must be relevant to your topic. Include the filename and alt-attribute text for your chosen image along with your main keyword so that it will be recognized and displayed by search engines. Use links and action prompts that allow your readers to share and discuss your blog articles on Facebook, Twitter, and other social media channels. Creating buyer personas can give you insights into the behavior, goals, and interests of your customers. In order to generate blog articles optimized for your target group, you must first establish precisely which topics are likely to interest them. What does the particular person you have outlined do, and what specific desires or worries is he or she likely to have? Well-visited blogs provide readers with answers to such important questions. Nothing is more valuable than direct feedback from your users. Give your readers a chance to actively participate in your blog by submitting comments or even guest articles on your site. This will help you to gain the confidence of your readership and find out even more about what makes them tick. The Stomt website offers a convenient survey tool you can use to create customer surveys on any topic and collect the answers automatically. Google Trends enables the tracking of search behaviors on various topics right down to the regional level. Simply enter your main keyword and check the current interest it arouses in individual countries, provinces, or cities. If your blog articles are published over a period of many months, there may be surpluses or shortages in your content creation. It’s advisable to always plan your material several weeks or months in advance. This allows you to take fixtures such as annual holidays or school holidays in your stride and thus guarantee a steady flow of suitable blog articles over the longer term. Such an arrangement also means you can manage periods such as Christmas and the summer holiday season and make any required last-minute adjustments before publication. An editorial plan helps you to keep an overview of finished and upcoming articles, and it helps you use important dates in the calendar more effectively. Even individual times of the day may have a role to play – for example, if your target group is predominantly employed, many people will only be able to read your blog during their lunch break or during the evening. Use your editorial plan to devise a blog strategy and keep track of your topics. This will help you avoid repetition and prepare a varied program spanning several months. You will also free up valuable time to thoroughly research and optimize each of your articles before going live. To maximize your readership as quickly as possible, you will need to make use of social networks. Increasing your reach requires active participation on Facebook, Twitter, and similar platforms. Linking back to your blogs and sharing articles by other users will enable you to become a valued member of the community. This can also make it easier to acquire influencers who already enjoy the kind of success you aspire to emulate. Such influencers may be other bloggers, vloggers (video bloggers), or columnists whose material is regularly enjoyed by thousands of people. If your topic is of interest to any of these influencers, they may well wish to post your blog as a guest contribution. In addition, you should also set up a newsletter to provide your readers with regular updates and views about your topic. Becoming a blogger won’t turn you into a star overnight. The road to success is long and requires a certain stamina and endurance. Good planning, objective self-analysis, and a keen awareness of the latest trends will pay off sooner or later. You should always be fully committed to your content – you will only appeal to your target group if you clearly share their wishes and concerns. If you have the confidence to write entertaining, helpful, or moving blog articles, your success will really depend on how much time and energy you are prepared to invest. Every blogger now populating the ranks of much-respected thinkers on web culture once started out from your present position.